Where Is Your Nearest Donut Shop? Where is your nearest donut shop? Do you know? Is there one just around the corner from your neighborhood or apartment complex? Is there one right next to the grocery store you frequent? Whether there is or there isn’t, take the time to break out of your “routine” bubble and try something new! Hey, you may even find you like Shipley Do-Nuts better! But you’ll never know if you don’t try. Here at Shipley Do-Nuts, we understand that there’s nothing like a warm donut or kolache and a cup of coffee (or orange juice, or milk, or whatever you prefer!) in the morning to start your day. Because of this, we want to make sure all of our customers get the best start to their day possible – through excellent service, delicious food, refreshing drinks, and a wonderful experience. We strive to keep our customers happy and full! Each of our locations is easy to find and ready to serve you! 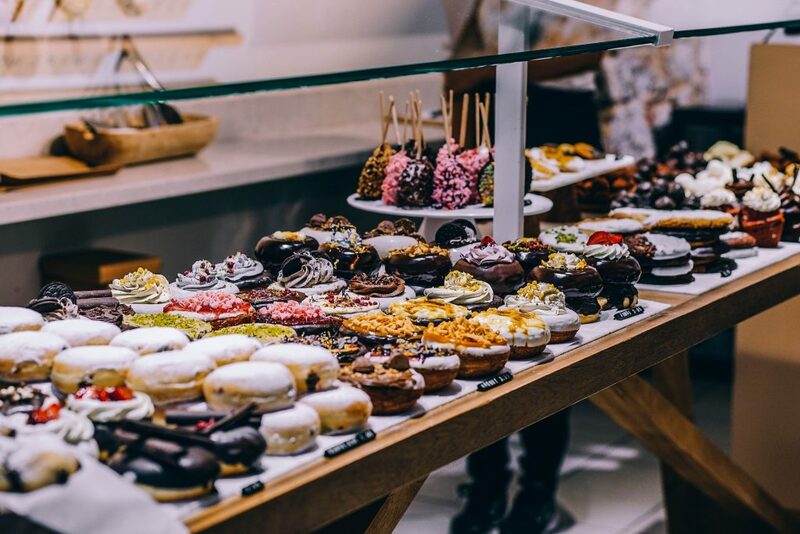 Other than convenience, there is nothing your closest donut shop has – if you have one you go to already – that we don’t offer. Come discover your nearest Shipley Do-Nuts and find out why our customers love visiting us. 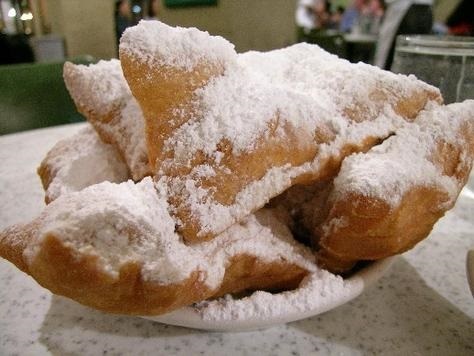 Whether you’re looking for donuts, donut holes, coffee, one of our variety of juices and drinks, beignets, kolaches – we’ve got what you’re craving. We also offer catering! Another perk is that we offer online ordering, making your donut run absolutely convenient. We even sell Pokemon-themed donuts for fans of all ages! Best of all, one of our locations is open 24 hours, whereas the other is open until 3 pm, so your donut craving can be satisfied at any time of day or night. Maybe it’s time for you to make Shipley Do-Nuts *your* donut shop, because “just around the corner” just doesn’t cut it anymore. When you walk into Shipley Do-Nuts, you are greeted by our friendly staff as well as an appetizing array of treats to choose from. Kids and parents alike appreciate the variety Shipley Do-Nuts has come to offer and the courteous service we provide. Shipley Do-Nuts is committed to giving our customers a delicious experience in a positive, welcoming atmosphere. Walk on in and take in the amazing, tantalizing scent of freshly baked donuts and kolaches, beignets, donut holes, bold coffee, and our wide variety of drinks and refreshments. Find Your Nearest Shipley Do-Nuts Shop Location Now! To find out more about Shipley Do-Nuts, find your nearest Shipley location, or to place an order, head to www.myshipleydonuts.com. You can also contact us online or via phone at (713) 589-3292 (Westheimer) or (713) 651-3033 (downtown). Силовое электрооборудование 10-04ква, КТП КОМПЛЕКТНЫЕ ТРАНСФОРМАТОРНЫЕ ПОДСТАНЦИИ москва, Производство ктп москва, а также многое другое на нашем специализированном сайте: http://sviloguzov.ru/ – Заходите!